Diets are out and healthy eating is in. Maybe we’re imagining it, but the deluge of miracle diets typical of January is a little subdued this year. Yes, there’s some buzz about keto diets and intermittent fasting. 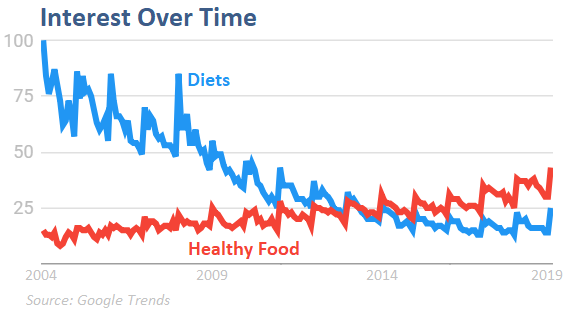 However, we are also seeing more interest in resisting all the diet hype. Giving voice to the resistance, we have an angry chef and a vocal neuroscientist calling B.S. on the New Year’s usual weight loss frenzy. Anthony Warner is the Angry Chef, who has no patience with the pseudoscience used to sell diet fads. He sees a direct connection between the kind of nonsense that Gwyneth Paltrow sells and “wellness warriors” dangerously promoting carrot juice and coffee enemas as if they can cure deadly diseases. It’s the outcome of an enormously complicated set of circumstances. This idea that willpower plays a part, that the overweight have some kind of personality deficit . . . look at the evidence. That’s a ridiculous position to take. It’s just not true, and yet we’re conditioned to believe it is. Though he’s not a research scientist, we’re grateful to hear from a chef who appreciates biochemistry and the science of obesity. He offers good perspective in two volumes: Bad Science and the Truth About Healthy Eating and The Truth About Fat. Giles Yeo is a Cambridge University neuroscientist studying how the brain controls body weight. But he’s also an engaging author and television personality who can talk about science in plain English. Like Warner, he has no patience with nutrition fads that masquerade as if they were scientific. 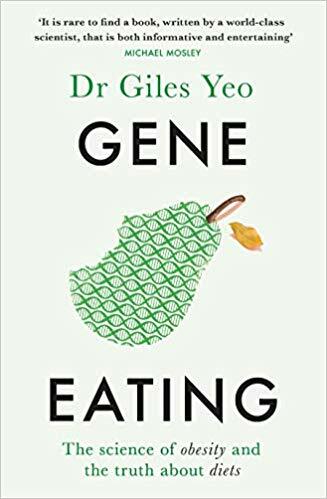 With his new book, Yeo goes a little deeper into the science of obesity. It’s quite natural, since that is his professional domain. After demystifying a lot of science and debunking some frauds, he comes back to some simple and solid truths. Losing and maintaining a healthy weight isn’t easy. Eat a little less of everything – don’t demonize whole food groups. Food that digests more slowly leaves you more satisfied. Blind calorie counting can lead you astray. Don’t fear food. We don’t expect that obesity science will become a popular sensation. Nonetheless, it’s getting more attention and that’s a good thing. Click here for more on the Angry Chef and here for more on Yeo’s new book. 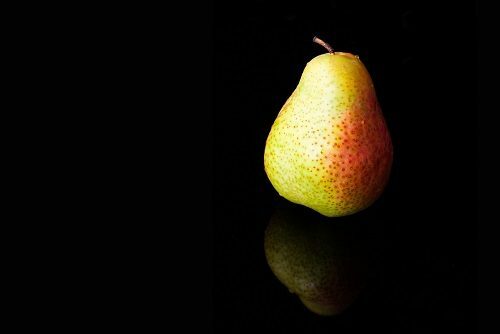 For more perspective on the science of diet and weight loss from the New York Times, click here. His name is Anthony Warner and he has a degree in biochemistry. Thanks for the correction and clarification, Chris. It certainly seems like progress – more science and less hype. Thanks Chris. At least I didn’t get called David Warner. Love this posting and have put these not only on my reading list but lecture resource lists.